Traditional Pay-TV has always maintained OTT video services like Netflix as a threat. A recent by Credit Suisse reinforces that belief. It found out that 37% of Netflix subscribers aged 25 to 34 find the VOD service a good alternative to pay-TV. 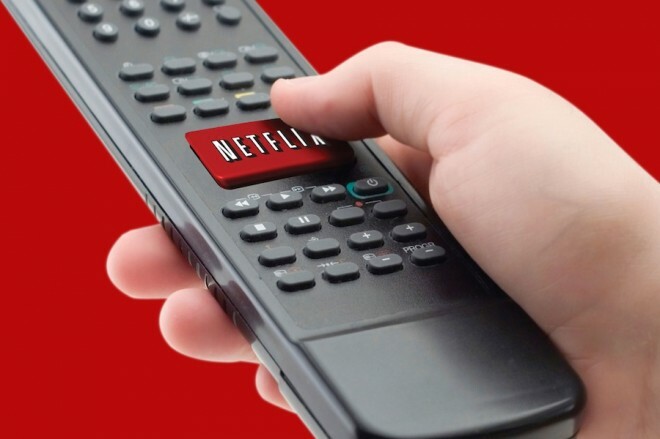 With 250 Netflix subscribers on board, the study also claims that about 30% of users aged between 18 and 24 are using Netflix’s streaming service ahead of cable or satellite. Despite the figures it may be considered that the success of these VOD services like Netflix are not necessarily the end of traditional Pay-TV via cable or satellite. But there is a lurking danger that viewers might figure out these OTT services as an alternative for their premium movie channels.